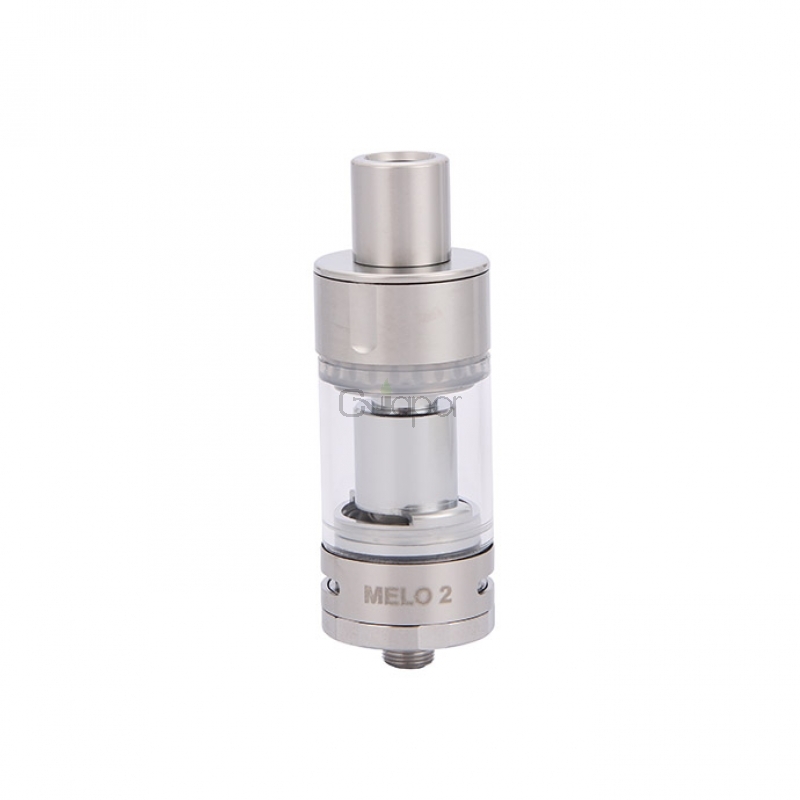 The new Melo 2 atomizer features 4.5ml large capacity and it is remarkably simple and convenient to use, it also featuring the side e-liquid fill hole for ease of refilling e-liquid. 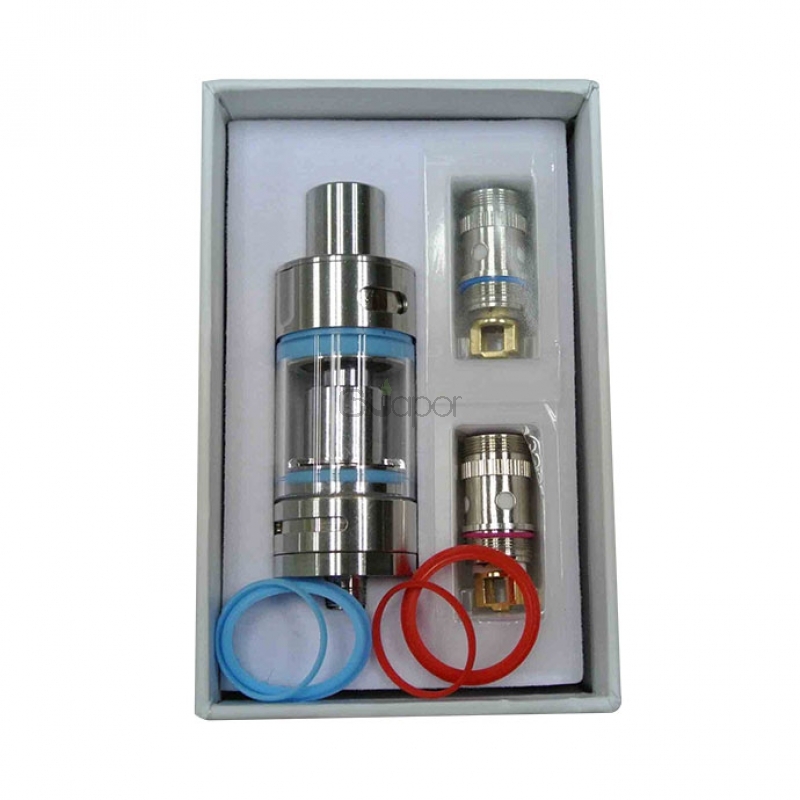 It comes with EC coil head and EC TC-Ni and EC TC-Ti head. 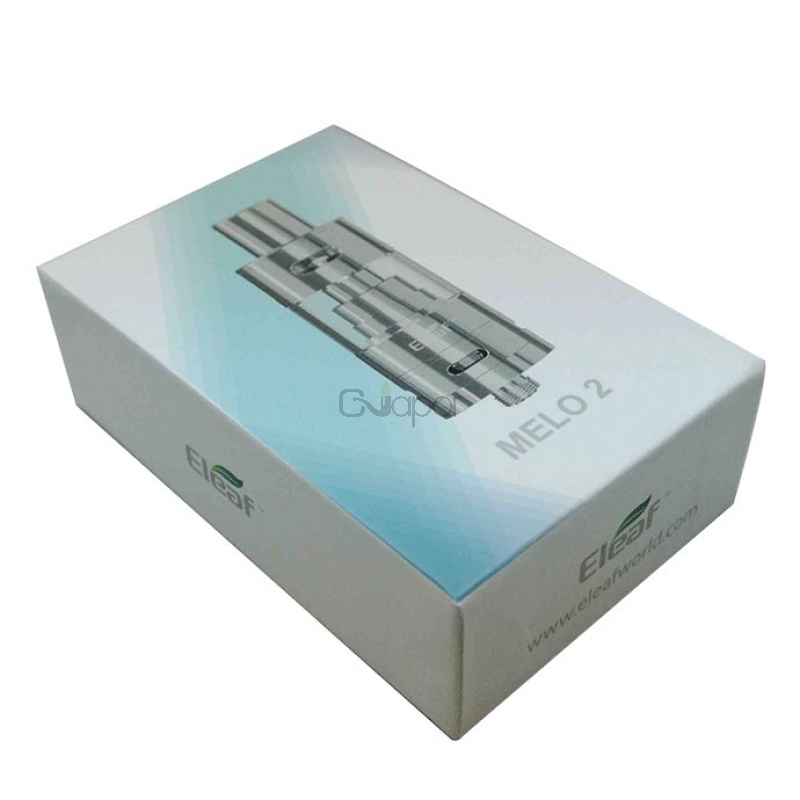 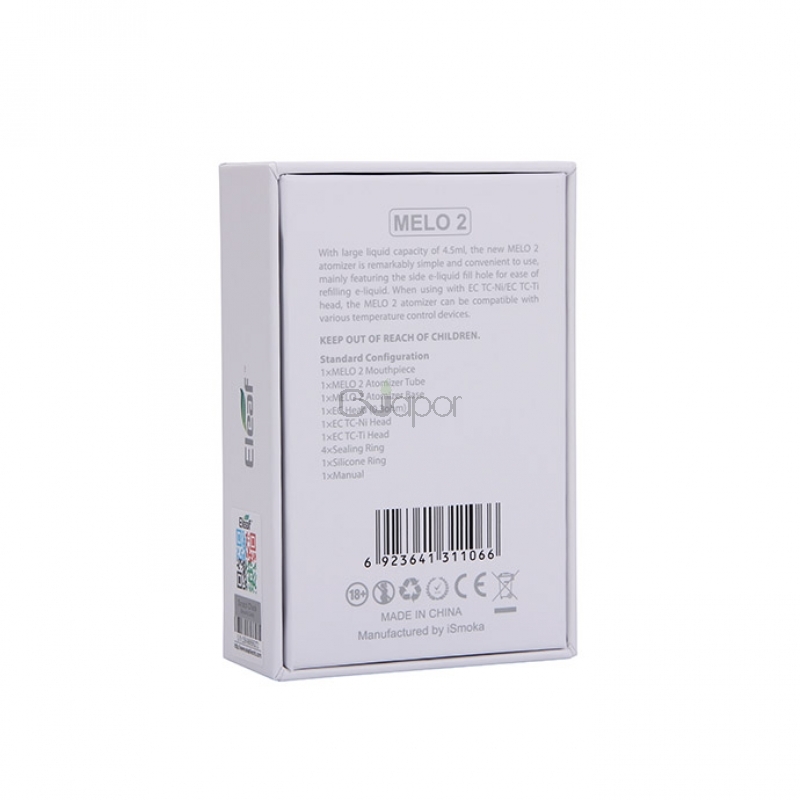 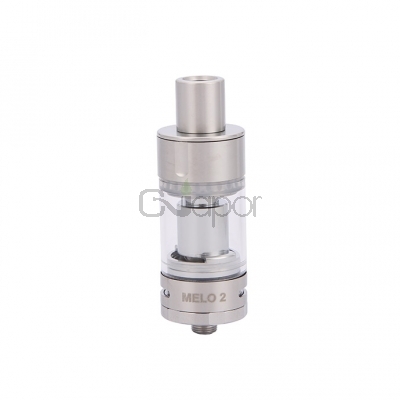 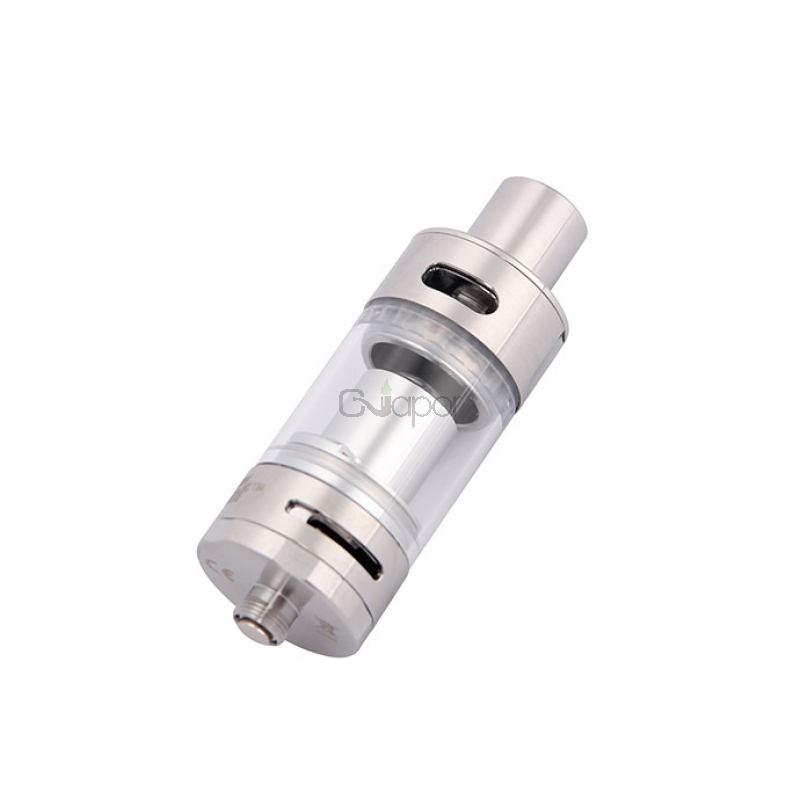 When using with EC TC-Ni and EC TC-Ti head, the melo 2 atomizer can be compatible with various TC devices.